Thank you for considering us for your automotive needs. 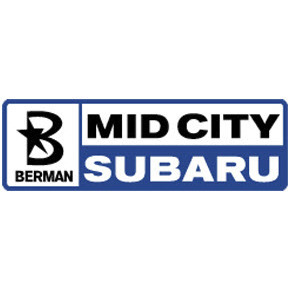 We sell all of the exciting new Subaru models in Chicago, like the new Forester, Outback, Legacy, Impreza, Crosstrek and Tribeca, as well as a comprehensive array of used cars, trucks and SUVs in Chicago. Our courteous, experienced and professional staff is waiting to assist you. Our Chicago new & used Subaru car dealer is conveniently located at 4330 W Irving Park Rd. We have great sales and service for both new and used Subaru model and all makes, servicing the greater Chicago area for many years.